Korean Air SkyPass is one of the last few programs that still allows booking a free stopover even on one way awards as long as flights are operated by KE metal – this will change in mid 2020! The carrier has given a long advance notice to their members that the option to book complimentary stopovers on awards will be going away from July 1, 2020. SkyPass has so far been a relatively popular program especially for U.S. based members as the carrier had good award availability (especially in First / Business Class) to Asia, the free stopover option and they used to be a transfer partner for Chase Ultimate Rewards until August of last year, which had many Chase customers transferring their points to Korean Air even tentatively. What are the rules at the moment? You’re allowed to book one complimentary stopover even on a one-way ticket provided that the flights are operated by Korean Air. A stopover is a stop of 24hr + in Seoul, anything below that counts as a transfer. This allowance will be eliminated for all flights from July 1st 2019 forward. 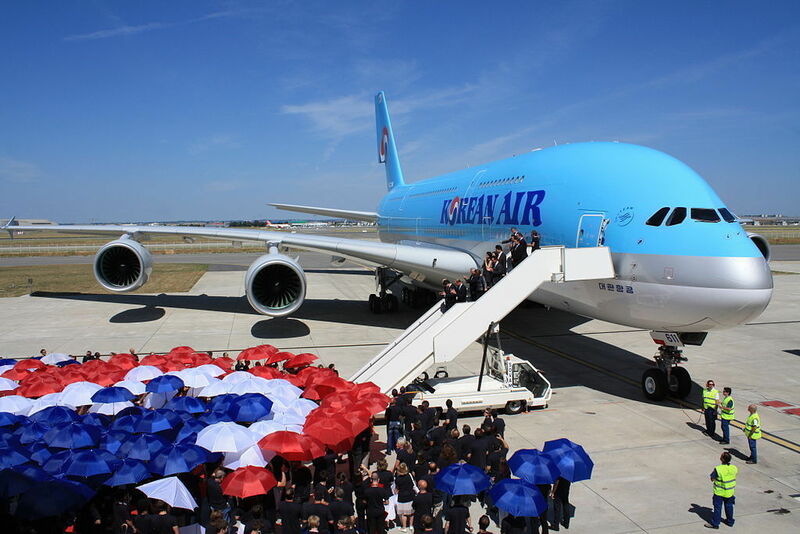 You can access the Korean Air website here to find more details. Important here: This refers to the flight date, not the ticketing date so you won’t be able to circumvent this rule with advance bookings short before the date mentioned. What’s really great is that this is permitted on one way awards. Skypass does and continues to allow (at least for now) stopovers on round trip partner awards that can include other SkyTeam members. These are subject to a different award chart though. Life was good when United and American still allowed stopovers on their awards but those were eliminated a long time ago. Currently Alaska Airlines still allows a stopover option even on one way awards. So does Singapore Airlines and when using a save award you can pay $100 fee for the stopover on one way awards. Stopovers and open jaws can have great value if you plan on visiting different cities and don’t want to buy individual tickets. Hopefully members who transferred a lot of points before Chase and Korean ceased their partnership will be able to use them at the maximum benefit.